Do you have a passion for the outdoors? Do you see a healthy and active lifestyle as essential to a happy life? Well why not instill that love for the outdoors and that healthier lifestyle in the young people you work with? Want to develop a Community centred spirit in the local youth? That's one of Scouting's main goals. One of Scouting's fundamental creeds is to encourage the physical, intellectual, emotional, social, and spiritual development of young people so that they may achieve their full potential and, as responsible citizens, to improve society. Well why not join us and help your local young people achieve this development while having a great time doing it? 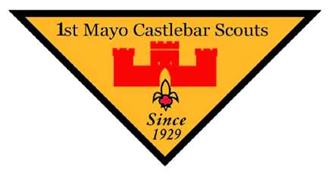 1st Mayo Scout group in Castlebar need new leaders to join the group. 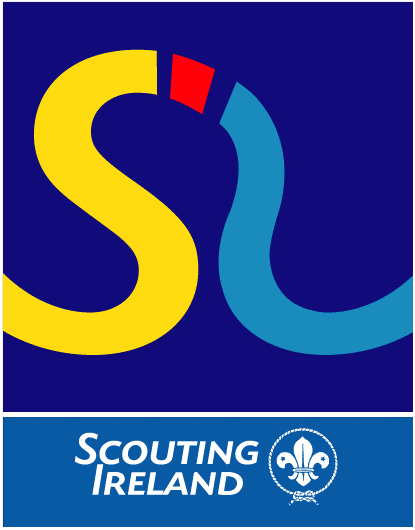 We cater for children aged from 5 to 18 in Beavers, Cubs, Scouts and Ventures. The sections meet once a week for 1.5hrs but we also do activities at weekends. 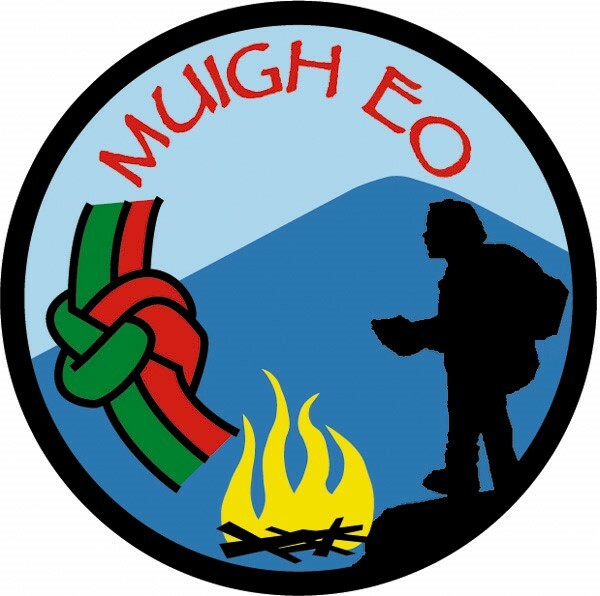 If you are interested in joining the Scouts please email gl1stmayoscouts@gmail.com for more details.